California offers online voter registration. You can register to vote by mail in California by printing a copy of the National Voter Registration Form, filling it out, and mailing it to your local election office. You can also register to vote in person if you prefer. • Election day is Tuesday, November 6. • The deadline to register online is Monday, October 22. • The deadline for registering to vote by mail is Monday, October 22. • The deadline to register to vote in person is Monday, October 22. California residents, fill out the follow below or click here to register to vote. 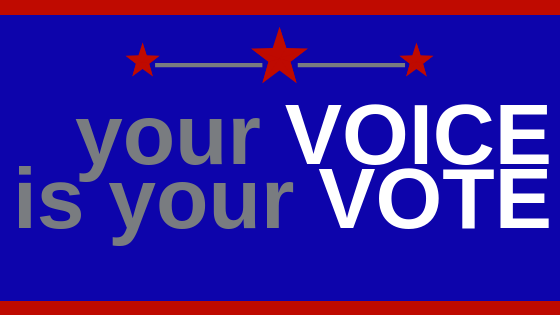 Click here to check your voter registration status! Fill out the form below or click here to REGISTER TO VOTE! Since each state has its own voting laws, the current state of voting rights depends on which state you’re voting in. In states with rules that encourage participation, voter turnout and engagement are higher. In states with complicated or discriminatory policies that turn citizens away, people are prevented from exercising their rights and speaking truth to power. It’s up to us to hold our elected leaders accountable and support those willing to fight alongside us. Click here to CHECK VOTING RIGHTS IN YOUR STATE!